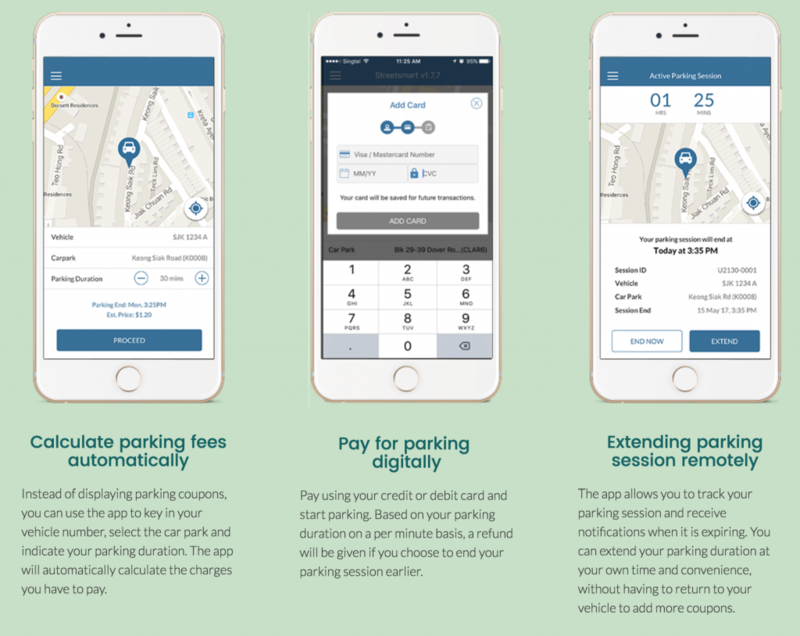 Just a few months back, we talked about the ongoing trials for a new mobile app, Parking.sg created by the Urban Redevelopment Authority (URA), Housing Development Board (HDB) and the Government Technology Agency of Singapore (GovTech) that will eliminate the need for parking coupons at carparks without the Electronic Parking System. First tested by public sector officers at selected public carparks, the second phase of tests which began this month also included public sector officers’ friends and family trying out the services. Currently, more than 4,000 individuals have taken part in the trials with “no major issues”. 9 in 10 of the trial participants also indicated that they preferred using the app over coupons. All public carparks (around 1,150) that use coupons are now involved in the trials. The app is set to be released by October for car drivers, and the agencies are working to implement the app for motorcycles and heavy vehicles afterwards. 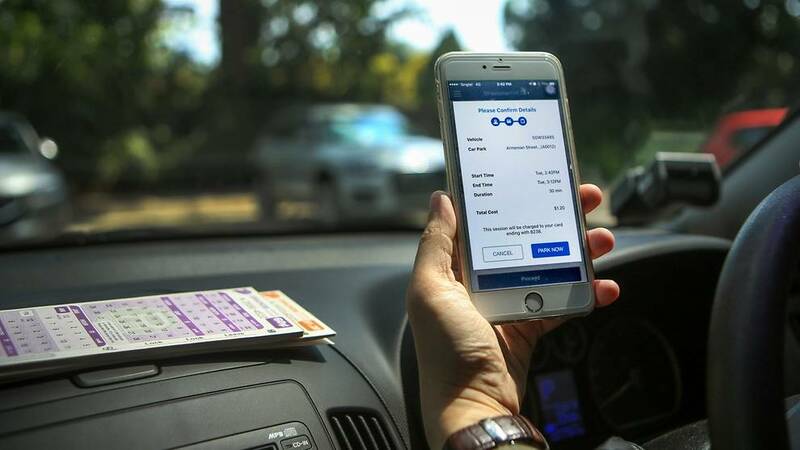 While parking coupons can still be used by motorists after the app is released, they will eventually be phased out as Singapore looks to go fully digital with parking charges. As compared to punching out the digits onto a paper coupon, all motorists will need to do is key in their vehicle number, select the carpark they’re parked at, and indicate their intended parking duration. Given that parking charges would be charged on a per-minute basis and refunds would be given if motorists park for a shorter period than they initially intended to, this could result in lower parking charges as compared to the coupon system, which only counts in blocks of a minimum of 30 minutes. If there’s a need for extension of parking timings, the app will also allow motorists to do so remotely. He is referring to the 30% or so of carparks in Singapore which still have yet to implement electronic gantries which charge fees from the IU device in all Singapore-registered vehicles. 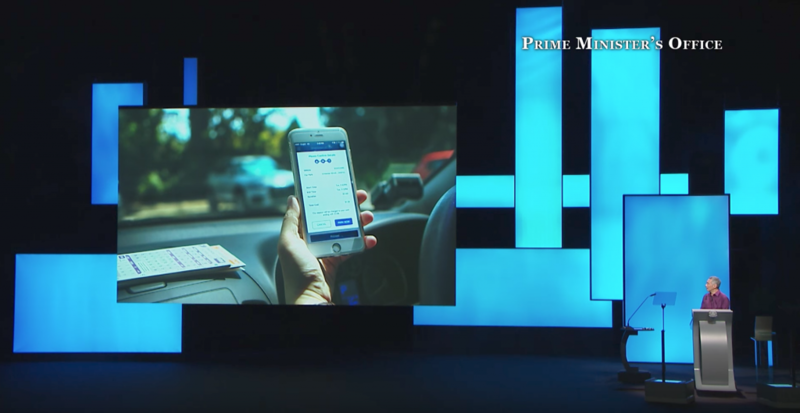 The pushing out of the app was cited as an example of how such ‘everyday’ technology can help to prepare Singaporeans for the “bigger changes” that are set to come with the ongoing Smart Nation initiative. All very real concerns, given that the app might exclude those that still prefer the more ‘traditional’ method of purchasing coupons. Visitors from overseas without the necessary requirements (smartphone, credit card, data plan) for the system might also end up hitting a roadblock. Which brings about another question – why not just convert all remaining carparks to utilise the Electronic Parking System instead? In that case, all motorists need to do is stick to the status quo, paying for their fees with their already-installed IUs. Of course, the app’s implementation is still at its infancy stages, so we’ll just have to wait till October to see if all the worries would be addressed then. If you’re interested to try it out, however, you can sign up to take part in the trial here!